Dyno tuning is an approach to engine tuning that allows us to provide you with the smoothest, safest and most economical performance from your vehicle. At Aussie Brakes, we are known as one of the go to dyno tuning stations in the Gold Coast for a reason. Not only do we have decades of custom dyno tuning and mechanical experience under our belts, we also ensure our team and equipment is of the highest quality. Our in-house dynamometers allow us to customise all of our tunes to each vehicle we work with rather than doing a generic flashtune. Combined with our expertise, and staff who keep their knowledge up to date, all dyno tunes we carry out ensure a great increase in power, torque and response while maintaining safety and reliability. 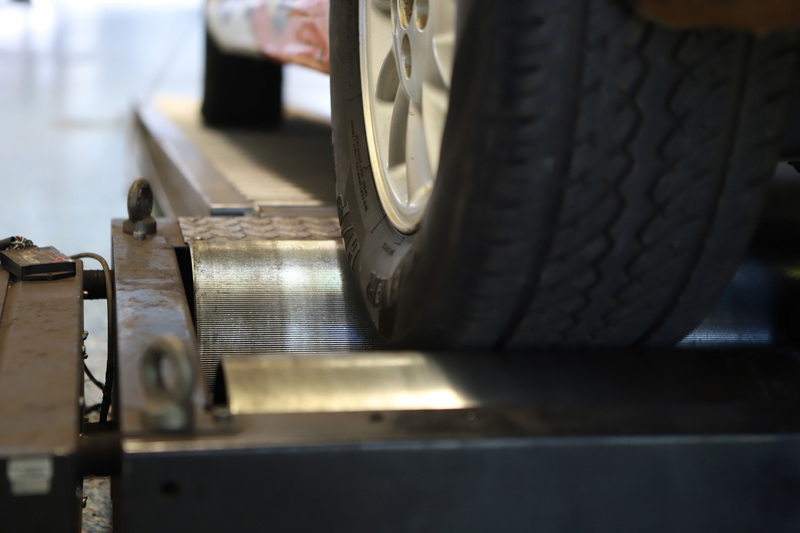 You can rest easy knowing that your vehicle will be tuned 100% properly and individually by our tuners. Our state of the art equipment and in house dynos allow us to perform the custom tune to your requirements while keeping your engine’s condition and age in mind. You’ll drive away with the best possible performance result for your individual vehicle. Our experience with vehicle care and attention to detail sets us apart from other workshops and tuners which is why we are a top choice in the Gold Coast. Chat with us today about how we can help you get the most out of your vehicle. WHY CHOOSE CUSTOM DYNO TUNING? If you crave the ultimate in performance, power and smooth driving experience, a custom dyno tune of your diesel vehicle is right up your alley! Save on fuel costs with increased fuel efficiency. You could save up to 5-10% depending on how you drive your vehicle. Soot is a collection of carbon deposits that develop inside a diesel engine and then circulate throughout the engine and it’s valves during operation. These deposits are quite sticky and can cake onto the inner linings of intake manifolds, valves and cylinder heads. Over time, as these deposits build up, airflow is restricted and the engine loses both efficiency and performance. Eventually, the vehicle uses more fuel and, if left untreated, the engine’s life span reduces significantly. Carbon cleaning removes the soot and allows you to get the best out of your engine while saving money in the long run. Thankfully, our team at Aussie Brakes use a system that works extremely well for cleaning the soot from all the nooks and crannies of your engine. We won’t just spray a soot dissolver, like most other mechanics do. Our process starts with a video scope and an assessment of the soot contamination of your engine. If your engine is rather contaminated, we go the full way by removing the engine head and ensuring all areas of your engine are squeaky clean and free from any traces of buildup. Our solution is also cost effective as we put our state of the art machines to work. We’ll hook up your engine and run a potent solution through the inside of your engine. Combining the strength of the solution and the constant strong pressure of its flow through the inlet manifold and valves means your engine will be free from soot in no time. Our machines allow for a much better and faster result than manual soot cleaning or a simple spray would allow. Even though this process can take up to four or five hours depending on the condition of your engine, it is well worth having all the soot completely break down and removed from even the most hard to reach sections of your engine. 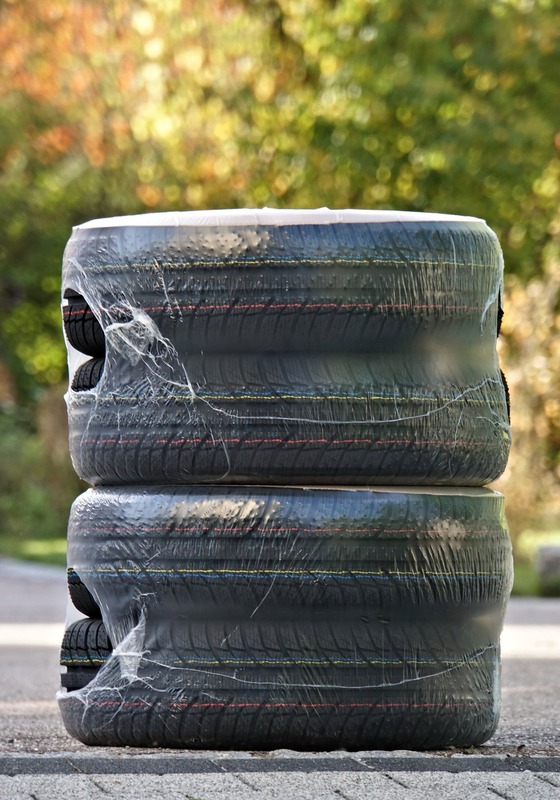 If your vehicle has a significant amount of build-up, we may even run a couple of treatments on it until all traces of the soot is completely gone. To ensure all deposits are completely gone from your engine, we’ll also change the engine oil and filter. After such a thorough soot clean, you’ll notice any previously missing engine power and torque bounce back again. Toyota models are particularly at risk after a dyno tune. We highly recommend upgrading your clutch plates if you own a Toyota and have had dyno tuning performed on it, otherwise you might notice the clutch slipping. The type of clutch plates best suited to you will depend on the kind of driving you use the vehicle for, it’s make and model and also your driving habits. Chat with our in-house experts if you need help finding the right solution for you. Replacing the factory exhaust system with a custom system instead can improve flow and turbo response (especially if coupled with a custom dyno tune). Air will flow through the exhaust system easily and you will also notice any lag during take-off and acceleration will be gone after tuning. Our exhaust systems are optimally designed and made from the finest quality stainless steel. We’ll ensure they mould to your vehicle and not only fit properly, but are also rust resistant and built for ultimate longevity. Chat to our experts about the best fit for your vehicle today! To ensure the highest level of air filtration and prevent airborne contaminants reaching your engine, you might consider replacing the air filter in your vehicle with one from a quality brand. Better air quality not only contributes to longer engine life, it also increases power and efficiency. To improve your engine’s reliability and efficiency, consider upgrading the intercooler. An intercooler offers ultimate engine performance by helping reduce an engine’s inlet & running temperatures. Depending on the amount of off-road driving you do, there are 2 variations of intercoolers to choose from. If you use your vehicle mainly for driving on sealed roads with the occasional off road adventure, a front mount intercooler is likely to be a good option for you. It sits on the front of the vehicle unless you have other items fitted like a bullbar or winch. If you do drive off road quite regularly, your vehicle is more prone to impact damage and contamination from mud. In these cases, a top mounted intercooler is a safer option to go with as it sits on top of the engine. THe intercooler kits we recommend here at Aussie Brakes are the highest quality and come with all the necessary piping, hoses, joinings, clamps and core units. Need a custom dyno tune? 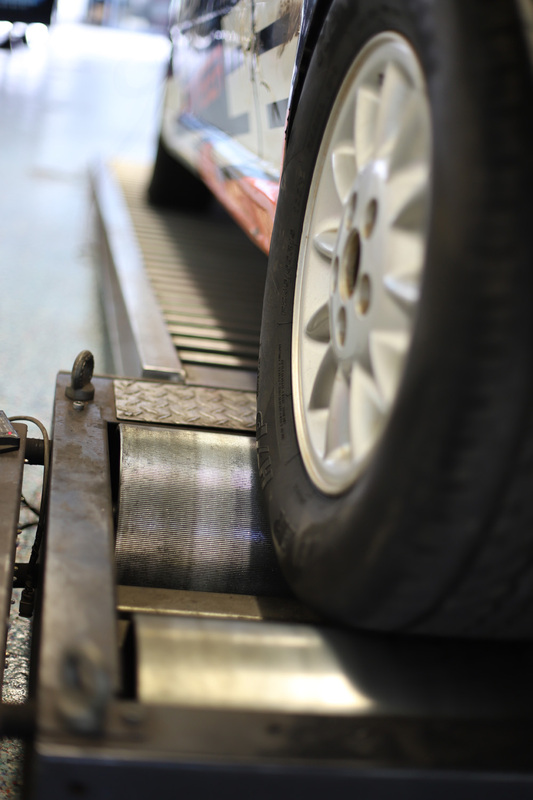 Our amazing team only consists of the Gold Coast’s most experienced and qualified mechanics. We also make it our mission to invest in quality equipment and a fully outfitted workshop. With our years of experience and our top of the range equipment, we are confidently able to deal with both the oldest and newest cars on the market for any dyno tuning needs. We offer a fully customised service so that your vehicle gets the ultimate care it deserves. To make a booking for custom dyno tuning, contact our experts today!